New house is a dream of almost all of us. When we move into a new house means starting planning again for interior decoration. With our new house, we have to visualize the looks of every room so that we can plan if what kind of furniture and accessories we will be going to buy. To avoid a messy look while designing our new house, we have to work one room at a time so that we can completely transform our house onto an elegant and comfortable sanctuary to live in. Window is the first thing that is subject to be decorated. Sometimes, we are planning to use a curtain for our new house windows but to think that it will cost much effort to maintain, some look for its best alternative. Surfing the net about new ideas regarding home interior can help you a lot. There, window blinds are the best recommendation as alternative to curtain. Myriad of designs, styles and colors are emerging for you to have the best interior decoration. 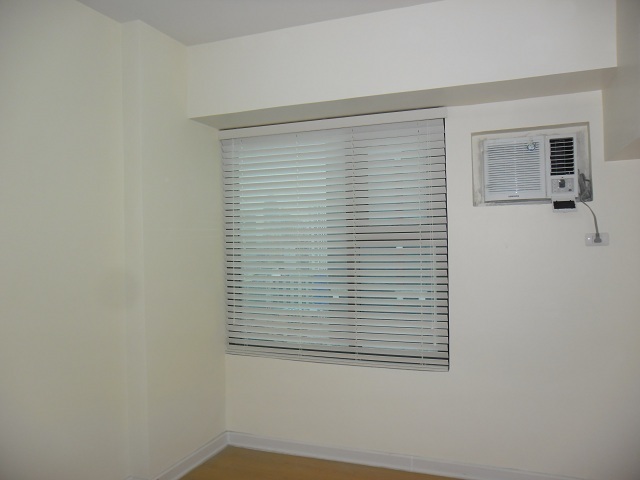 Our clients from Paco Manila, Philippines opted for a Fauxwood Blinds for their new house. For them, it is a great choice of window covering for their Bedroom. Fauxwood Blinds suits for modern environment and add a feeling of space and nature because it will appear as if real wood ones installed due to its various wood stains. With Fauxwood Blinds, you can have a beautiful room to relax and pamper yourself while at your new home. 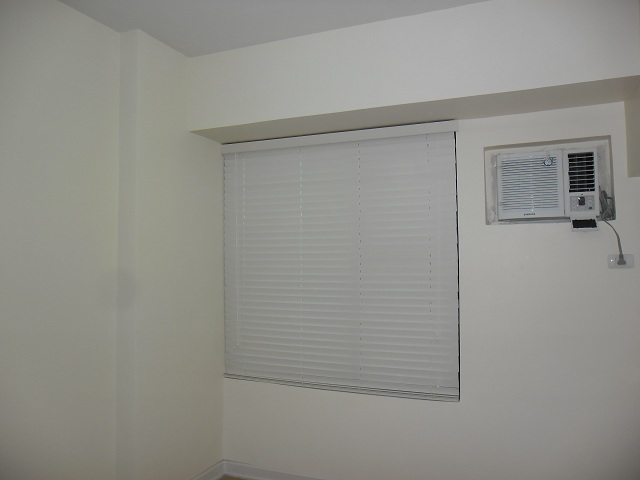 Fauxwood blinds are free of scratch, damage, and dirt marks, however, require frequent wiping. If you have any questions and clarifications regarding our products and services, just call us at 0916 3113909 / (02) 403 3262 or visit us at 2nd level Pacific Mall, Lucena City, 3rd level Robinsons Metro East, Pasig City and 4th level Waltermart, Makati City. 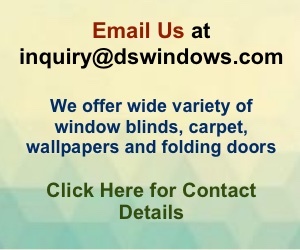 For free quotation, feel free to email us at inquiry@dswindows.com.